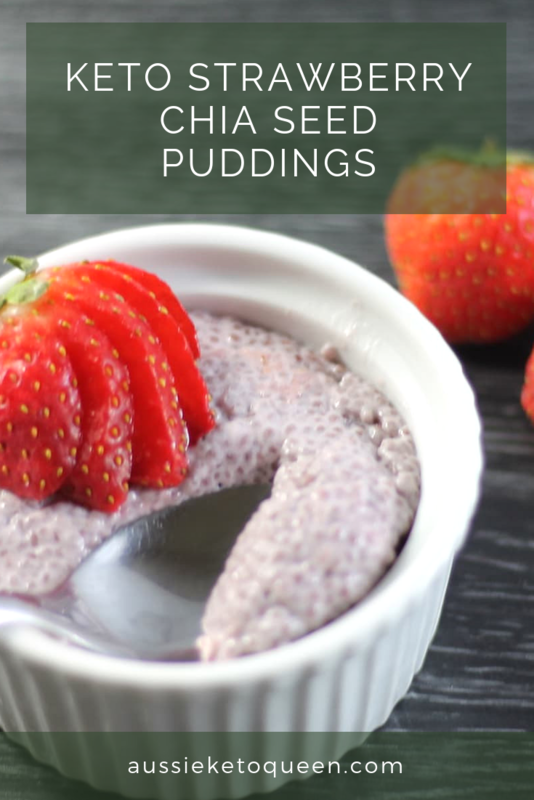 If you’ve spent a while on keto, you’ve no doubt heard of or tried chia seed puddings. 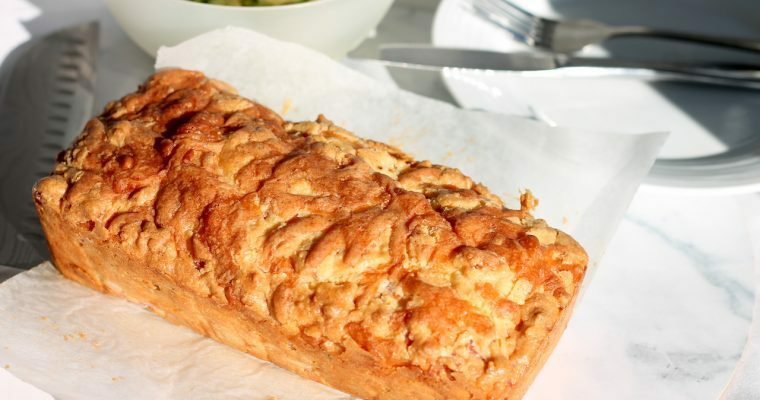 Unfortunately, so many of the recipes out there taste absolutely awful, or turn into a solid goop ball in the fridge! I’ve spent a bit of time perfecting these two into what I consider to be the perfect texture. Wowza that’s a lot of fibre! They are also packed with amino acids, potassium, calcium, zinc and so much more. 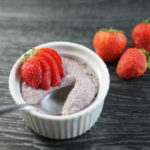 I’ve also made a Keto Coffee Chia Seed Pudding recipe that I highly recommend trying, especially if you want a super quick breakfast and a coffee hit all in one! 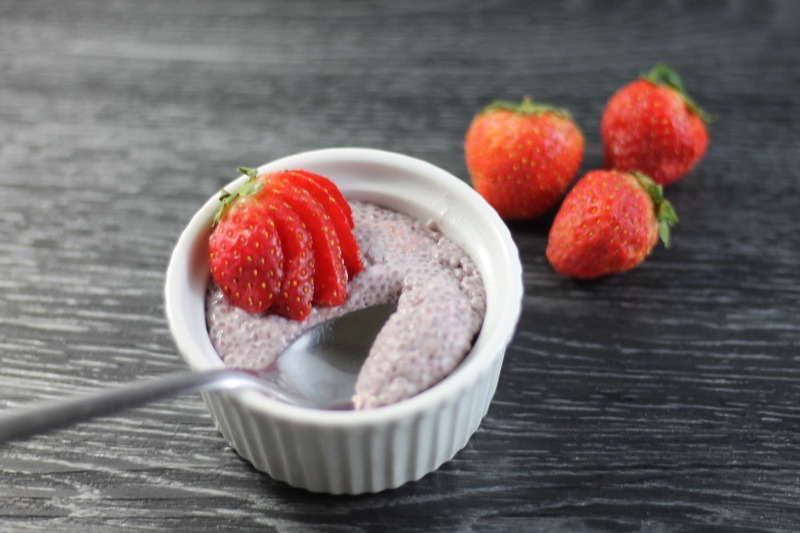 Deliciously decadent, this chia pudding is a great prepare ahead breakfast or dessert that will keep you full for hours and is loaded with the goodness of chia seeds. 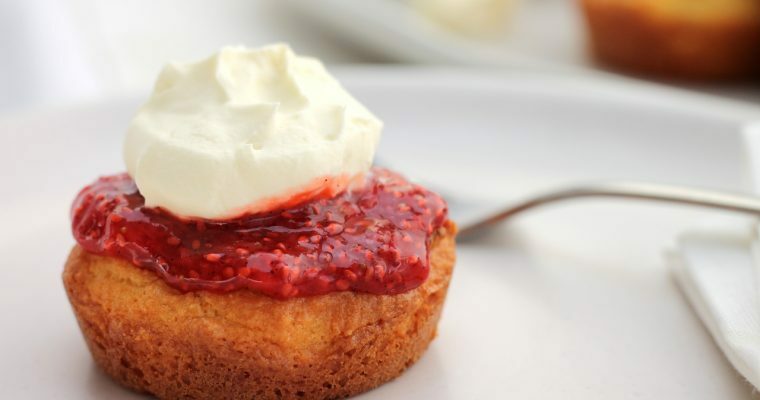 In a small saucepan, combine the strawberries, vanilla essence, salt, xylitol and 1/2 cup water. Simmer over medium heat for 5- 10 minutes until the water has reduced by half. Mash the strawberries with a fork to your preference, I like leaving some larger chunks. Add the coconut milk and stir to combine thoroughly. Add the chia seeds and mix through the strawberry base, then allow to sit for 5 minutes. Check the consistency - it will thicken more upon refrigeration but should be relatively thick at this stage. Add a few more chia seeds if not. Put into 4 individual serving containers or glasses and sprinkle with cocoa powder.